Learn the Secrets of Time: Manage your time and bring order to your life by organizing it. Learn How to Manage Your Own Life: Handle freedom wisely, and make spirituality a priority. Start making your own decisions and solving your own problems. Harness the Power of Practical Skills: Master the mysteries of money, learn how to cook, and remember, there is no laundry fairy. Have the Right Attitude: Take responsibility. The tips about managing money, learning to cook, and doing laundry struck a cord with me. 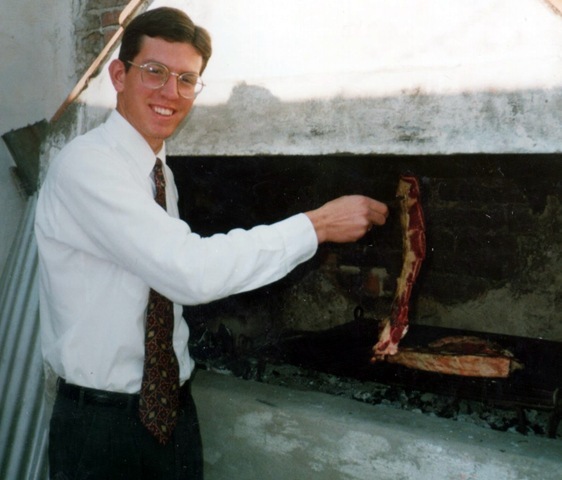 All were important skills my parents had taught me prior to my mission, and I was so grateful for them when I arrived in Argentina. 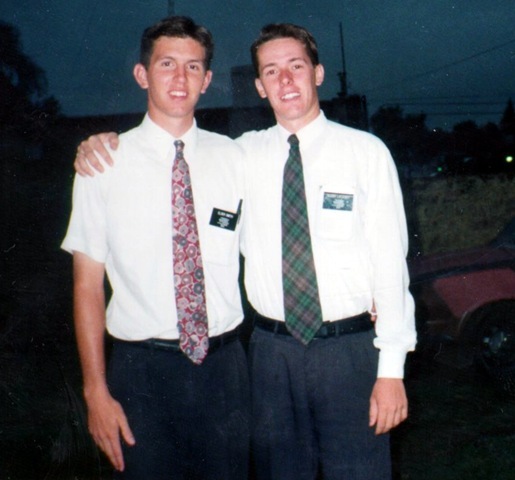 When I arrived in my first assigned area in Argentina, a branch called Gazano in the city of Parana, my companion was named Elder Loesener, a native Argentine from Buenos Aires. Elder Loesener, within the first couple of days, told me to take $100 and put it in an envelope in my suit case, and save it for an emergency. That $100 was more than a third of our monthly allowance, but he assured me that we would make it through the month. He then said we would pool our resources, and so we did. And as I recall we ate well that month, and after a few weeks of famous Argentine beef, I even put on a few pounds. Throughout my mission, I always kept that $100 reserve. And though I can’t recall any major emergencies, there were times when our monthly allowance was late arriving and I was very glad to have some extra cash to get by on. 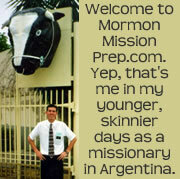 I heard stories of missionaries running out of money half way through the month, but that never happened to me because of good money management skills I put into practice. In some areas of my mission, we ate at members home nearly every day. In other areas, there were few members and we were rarely fed. It was in those times that I was sure glad I knew how to cook. Making pancakes from scratch was not something I realized I’d be doing very often, but breakfast cereal was rare in Argentina, and the native breakfast beverage of Mate was off limits for missionaries. Pasta, hamburgers, pizza, French toast, crepes, and no-bake cookies were a few of the other things I whipped up from time to time. Perhaps this is also a good time to mention the need to learn to like a variety of foods. I was taught by my parents that missionaries are always grateful for the meals given to them and they always eat was is in put in front of them. In that spirit, I found myself at the home of a member family in the branch in Gazano early in my mission. They served us “giso” for lunch, a type of stew, and as I put my spoon in the bowl, I noticed something strange floating around. There were bugs in my soup! Now I didn’t want to offend this humble, generous family, so I dutifully ate the whole bowl of giso. It probably made me no sicker than the water there (which we drank all the time), but later in my mission I learned that it was okay to turn down food with bugs in it. 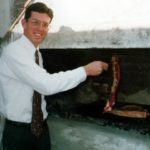 But aside from bug-infested stews and the like, I think it’s a good idea for missionaries to learn to be polite and eat the food that is so generously served to them. Prior to my mission, I knew how to do laundry, or so I thought. I knew how to separate the lights from the darks, load the washing machine, put in soap, turn it on, and then switch the clothes to the dryer when it was complete. But when I got to Argentina, I found no washing machines and no dryers. In some of my areas, we paid a woman in the ward to wash our clothes, but in as many as half of my areas, I had to wash my own clothes, by hand. Needless to say, with me doing the laundry, it didn’t take long for my white shirts to turn a shade of gray. Nonetheless they were clean, thanks again to Elder Loesener for teaching me the wash board method of doing laundry. 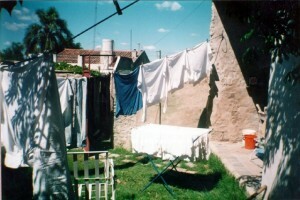 I’m not sure what the conditions are like in Argentina now, more than ten years since I left. 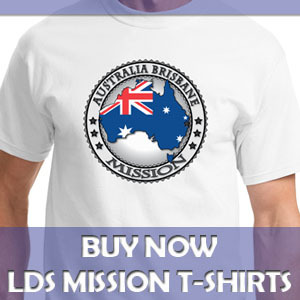 But it is likely that there, and in other parts of the world, missionaries are washing their own clothes by hand. So when you are learning to do laundry with the washing machine and dryer, you may also want to ask your mom for some tips on doing it by hand with a wash board, and hanging the clothes out to dry. This isn’t just great advice for preparing for college or a mission. This is important stuff for preparing for life. It’s really a shame that someone has to tell us to learn this stuff. But alas, they do. I have made the decision to go on mission a couple months back and the only thing I have to work on is getting enough money, I happen to be a Magic the Gathering player and actively attends Friday night tournaments. My dad wants me to stop playing now–6 to 7 months before I leave! 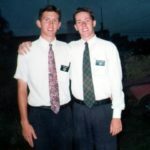 I admited that I would have no problem giving them up at least 2 months before my farewell or the day I would receve my mission call, I see playing the card game as a hobby and something I like to do with my friends, so I say to anyone–is it too soon to give it up? Alan, I’m sorry to say that I’m not very familiar with Magic: The Gathering. Regardless, this sounds like an issue that you and your father will have to work out together. Be prayerful about it. And remember that your continued mission preparation should be your highest priority over the next few months. Good luck, and God bless.